Our olive oil is deep green in color, fragrant with the light aroma of fresh raw olives, rich and fruity and has a smooth, savory taste that enhances the flavor of every meal. Pour it on your favorite salads, vegetables, meats, seafood, soups and pastas. 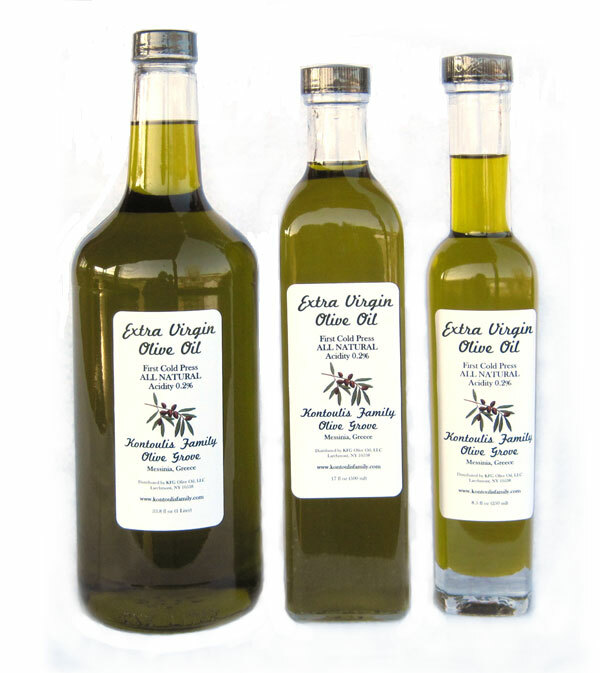 It is 100% natural olive juice, with no additives, no preservatives, or mixtures of lower grade olive oils. You may notice a little sediment at the bottom of the bottle, which is quite normal for unfiltered cold pressed un-heated raw olive oil. It is 100% natural, retaining its full nutritional value. Our Olive Groves are small in size and were planted by our grandfather and father and are cultivated in a natural, traditional way. 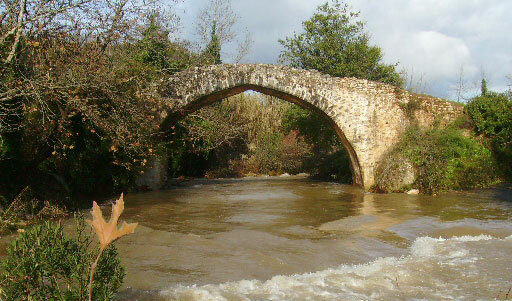 Our family's olive oil comes from the village of Strefi in the fertile plain of Messinia. 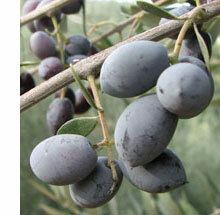 The area has a long tradition in the production of high quality olive oil with low acidity. We bring our freshly picked olives directly to the local village olive mill. This allows for the pressing of the olives right away. Our olives are cold pressed, and the oil is completely unfiltered.